When looking at homes for sale, prospective buyers often make relatively fast decisions on which homes they find attractive and which ones they see as lacking in appeal. Since many of these decisions are based solely on how the home looks in marketing photos and during the buyer's visit to view the home, sellers who want to get the best possible purchase offers are wise to make sure that their homes are clean, attractive, and well-organized before putting them on the market. But even the cleanest, most well-prepared homes may not compete as well as hoped, especially if they are vacant during the showing process or fail to stand out in competitive markets like Kyle. 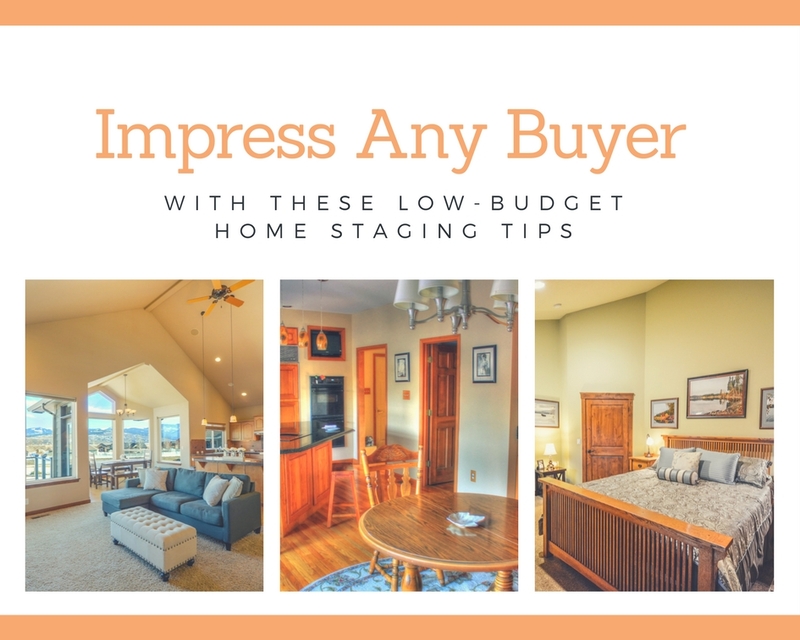 For these and other homes that may need a little something extra to grab and hold buyer interest, home staging just might be the answer. Most local hardware and home improvement stores have lighting displays that will help you understand key differences between various types of light bulbs and how they might look in the home setting. If possible, keeping some tasteful, attractive furnishings in your home while it is on the market can help buyers more clearly judge room size and understand the design of the home. A home that feels uncomfortable to a visiting buyer will likely take much longer to sell. This is why it is so important for sellers to pay attention to simple things, such as keeping the utilities turned and the HVAC thermostats set comfortably in vacant homes. In addition, making sure that sidewalks, entry ways, porches, patios, and other areas are well-lit and cleared during snowy or icy weather is an important part of making your home look and feel comfortable to every prospective buyer.